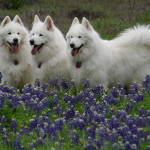 While there is no totally hypo-allergenic dog, the good news is that some breeds do seem to cause fewer allergies. For some people, allergens present in dog saliva and skin cells (dander) can cause allergies. 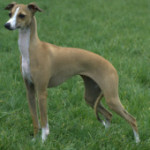 Typically, it’s because these breeds don’t shed as much fur, or they have a coat that requires frequent bathing. Smaller dogs also produce less saliva than bigger dogs. 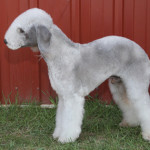 Poodles come in various sizes, colors and coat lengths. Recent cross-breeding with other breeds, such as cocker spaniels and Labrador retrievers, has been popular. Generally speaking, poodles shed less hair and dander, and therefore cause fewer allergy symptoms. 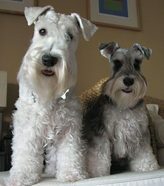 Schnauzers come in three sizes: Miniature, standard and giant. All types are good choices for people with dog allergies. 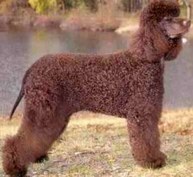 The Portuguese Water Dog is a close relative of the poodle. 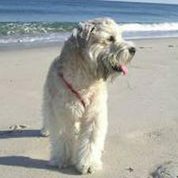 All varieties of the Soft-Coated Wheaten Terrier appear to be good choices for people who suffer from dog allergies. 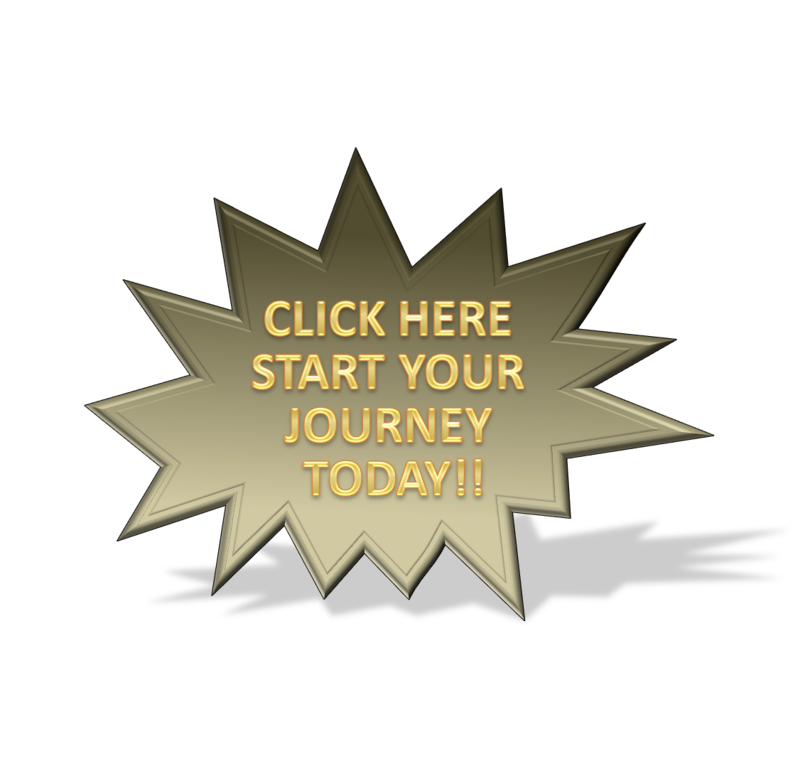 The various varieties include Traditional Irish, Heavy Irish, English, and American types. The Maltese belongs to the toy-size class of dogs, and it does not shed. It has been suggested that the fact that these dogs are frequently bathed/groomed helps to reduce their ability to cause allergies. Lhasa Apsos are another small breed of dog that does not shed its coat. The fact that these small dogs are frequently bathed may be one reason why people with dog allergies have few symptoms with owning this breed. Yorkshire Terriers, or Yorkies, as they are frequently called, is another toy-sized breed of dog. 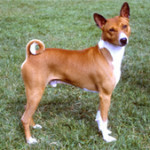 Their reputation as a hypoallergenic breed may be in part due to their small size. Shih Tzus are yet another small breed of dog that likely owe their hypoallergenic nature to their small size and need for frequent bathing and grooming by their owners. They also don’t shed much. 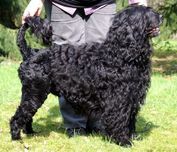 Irish Water Spaniels somewhat resemble the appearance of a poodle, with similar hypo-allergenic coats. 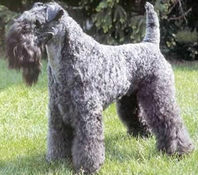 Kerry Blue Terriers are another breed recommended by the American Kennel Club as a good choice for people with dog allergies.